Silica gel. The industry uses various adsorbents to remove excess moisture. Today, there are many types of adsorbents of natural and synthetic origin. A special place among the adsorbers belongs to silica gel. Silica gel is a dried gel obtained from oversaturated solutions of hydrated silica. 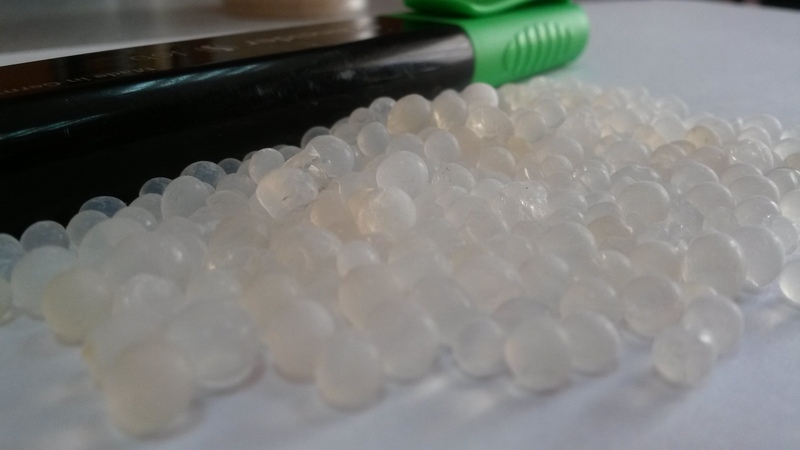 The main feature of silica gel is its large specific surface area of approximately 1000 m2 / g. Silica gel is available on the market in the form of grains and spherical granules. It is also used for protection of equipment against corrosion. After the adsorbent is saturated with moisture, it must go through a process of drying to be returned into service. To solve this problem, GlobeCore has developed the SSZ-15B drying cabinets. They are designed to remove water from sorbents with particle size of not less than 1 mm. The drying cabinet is equipped with a fan that ensures even distribution of heat through the layers of the dried material. The timer allows to hold a specified temperature during a preset time. Oven trays are removable, thus the cabinet can be used for preheating, heat strengthening and baking of other materials and parts. The customer can request heating elements of up to 800 ° C, as required for the production processes, and a furnace temperature control system protecting the operator from burns.